Diamond Chicken Soup Light Cat 6/6 Lb. 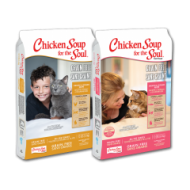 "Diamond Brand Chicken Soup Lite cat is ideal for less active or overweight adult cats. 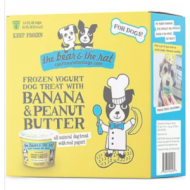 It provides great taste and energy without the fat to help control weight. " Diamond Chicken Soup Adult Cat 6/6 Lb. 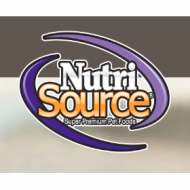 "Diamond Brand Chicken Soup for Adult cats provides a complete and balanced nutrition. Adult cats love the taste of Chicken and Salmon ... the number ONE and TWO ingredients in our formula. " Diamond Chicken Soup Senior Hairball Adult Cat 6/6 Lb.